2、How do I purchase DJI Care? You can purchase a DJI Care Service Plan from the Official DJI Online Store. Simply follow the onscreen instructions in the online order process. For your convenience, DJI Care Activation Codes can also be purchased from your local dealer or authorized retailers*. • Not all dealers and retailers are providing DJI Care Activation Codes at this time. 3、Does DJI Care have deductibles? 4、If I have DJI Care, do I have to pay repair costs before applying to DJI Care for reimbursement? 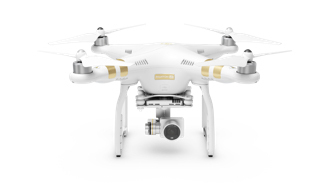 5、If my aircraft is within the Factory Guarantee, will repairs be deducted from my DJI Care coverage amount? 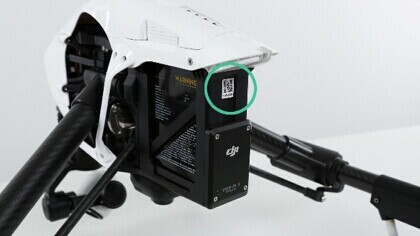 6、How long after purchase does DJI Care become valid? 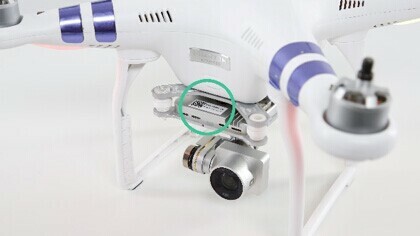 7、If I send an aircraft covered by DJI Care for repairs, do I have to pay for shipping costs? 8、Where is DJI Care available? 9、What’s the difference between DJI Care and a DJI product warranty? Will a DJI product warranty be invalid without purchasing DJI Care? 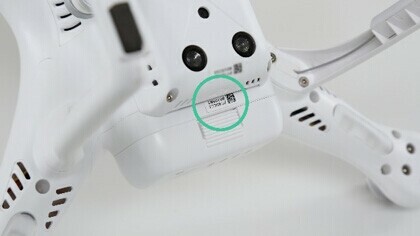 10、What is covered by DJI Care? 11、How long is DJI Care valid for? 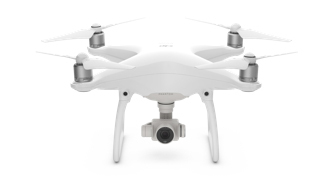 12、Is DJI Care available for products besides the Phantom 4, Inspire 1 series and the Phantom 3 series? 13、Where can I find the aircraft S/N and gimbal S/N? 14、How many repairs are covered by DJI Care? 15、Can I renew my DJI Care service plan when it expires? How many times can I purchase DJI Care for my aircraft? 16、Is the DJI Care service plan bound to the original aircraft owner who purchased the plan? 17、I have transferred my aircraft to someone else. Can I also transfer DJI Care? 18、Why am I unable to get DJI Care after my aircraft has been activated more than 48 hours? 19、I have lost my electronic service agreement so I do not know the Agreement No. How do I get repairs? 20、Does DJI Care support international coverage? 21、The product I purchased was replaced. Will the DJI Care service plan I purchased become invalid? Or will DJI Care be re-calculated? 22、Can I return, replace or transfer my DJI Care service plan? 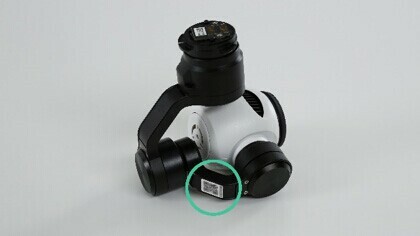 23、What conditions are not covered by DJI Care? Thank you for choosing DJI Care. By purchasing DJI Care, you acknowledge that you have read, understood and agreed to these terms. 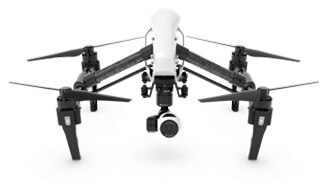 To provide you with a better user experience and worry-free flight, we are pleased to offer the DJI Care Protection Plan, a service plan that provides you with peace of mind, covering damage to DJI aircraft, gimbal or cameras sustained during normal use. During DJI Care’s period of validity, if damage occurs accidentally under normal use, the repair fees and related costs incurred will be undertaken by DJI according to this agreement, as follows: For damage to aircraft, gimbal or camera due to dropping, squeezing or crashing caused by operator error or other accidents, DJI will offer free repairs if the equipment is sent to us within the period of validity. DJI Care is only available in the country or region you selected when purchasing it on the DJI Store. 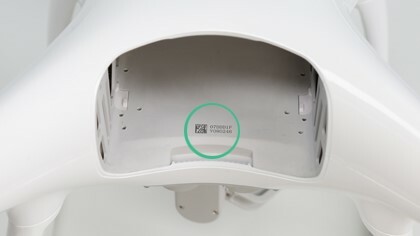 The coverage amount is the retail price of the equipment at time of purchase (not the promotion price, price of extra accessories not included). 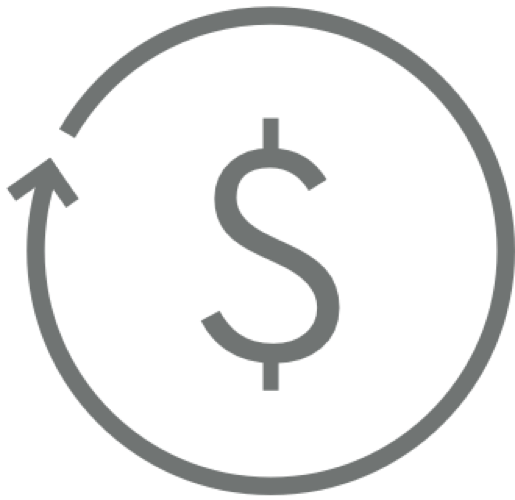 If the retail price differs from the coverage amount shown on the DJI Care product page, the coverage amount shown on the DJI Care product page at time of purchase, namely the coverage amount noted in the Service Agreement sent to you, shall prevail. DJI Care is valid for one year. If you buy DJI Care separately (i.e. after purchasing the aircraft), the period of validity begins from the date of purchase. 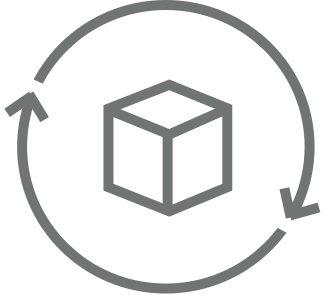 If you buy DJI Care with a new aircraft, the period of validity begins two days after the aircraft is shipped. Please refer to the period of validity noted on your DJI Care Service Agreement for details. 1. 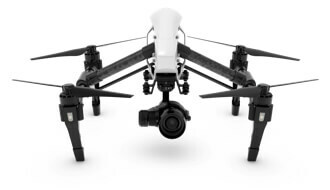 When damage to your DJI aircraft occurs and you are within DJI Care's coverage, please contact DJI Support via www.dji.com/support, TEL and ONLINE SUPPORT are preferred. 2. 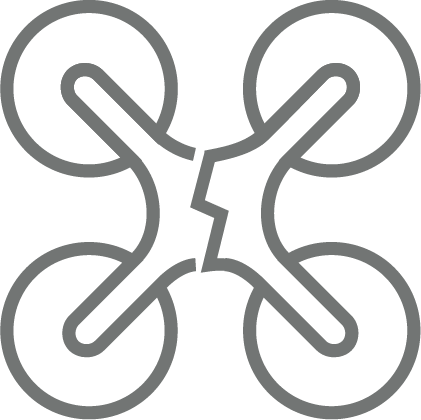 Send the damaged DJI aircraft to a DJI designated repair center under the instruction of DJI technical support staff. 3. If damage to your DJI aircraft occurs, contact DJI first to fill a report for higher quality support. 4. If the customer is found to have broken a DJI Care covered aircraft on purpose, the service will be terminated automatically and DJI will not offer a refund. If a customer is found to be causing accidents for financial gain, DJI reserves the right to take legal action. 3. DJI Care cannot be transferred after purchase.